Lucid Perfecting Cream Exfoliator is ideal for the removal of dead skin cells, and impurities. Lucid Silky Skin Replenisher is an intensely moisturising and nourishing, overnight or emergency treatment to optimally moisturise dry, sensitive and mature skin. 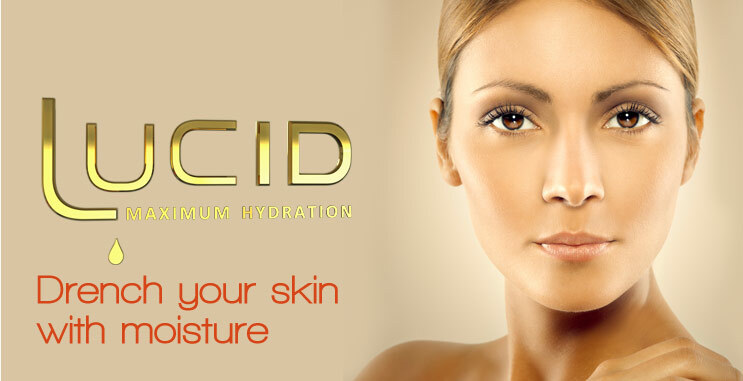 Lucid Ultra Hydrating Moisture Lotion is a non-irritating, fast absorbing instant hydration replenishing moisturiser specifically for dry skins.